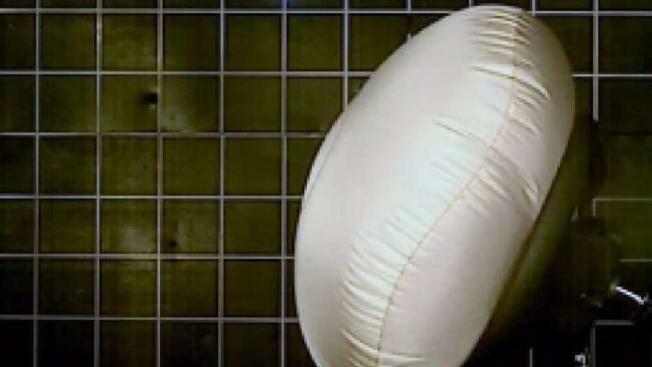 National Highway Traffic Safety Administration is launching Operation Find & Fix, a collaborative outreach program aimed at remedying potentially deadly recalled airbags, primarily in the San Fernando Valley. But everyone should check any car they are traveling in today. NHTSA estimates about 3000 lives are saved each year by properly functioning airbags. 2011, 2002, 2003, Honda and Acura models have the Alfa airbag. Certain 2006 Ford Ranger and 2006 Mazda B series trucks. Airbags must be replaced. They have a "do not drive" recall -- many dealerships will send a tow truck for free, and there are free replacement vehicles with some dealers. You can also make appointments for a time convenient to you. Call 888-327-4236 or visit nhtsa.org and enter your VIN.